Mirror, mirror on the wall. Show me in 3D: impacted teeth, cysts, bone abnormalities, airways, and all. Mirrors are awesome for more than just selfies or fairy tales. They do do high tech stuff too that allows us to see your *entire mouth* in a single image! Come check out your true (head and neck) self at Norwood Dental Centre. 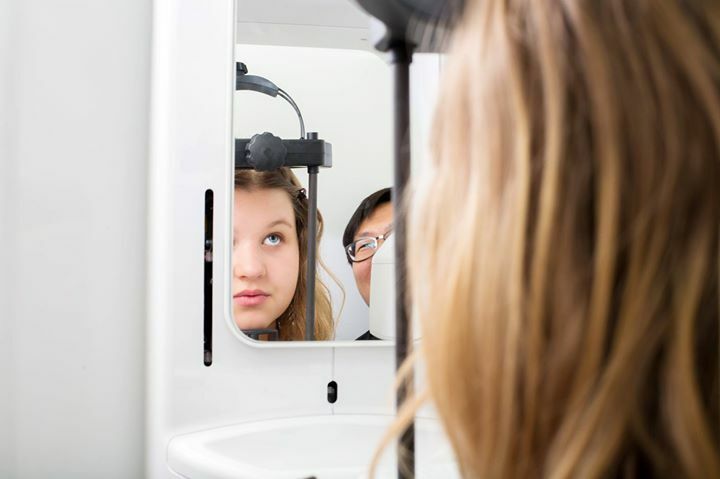 We take 3D panoramic x-rays as part of our new patient exams.